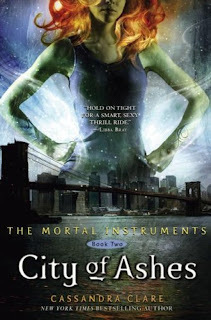 The Hollywood Reporter has confirmation from Constantin about The Mortal Instruments: City of Ashes continuing with production and filming in 2014. 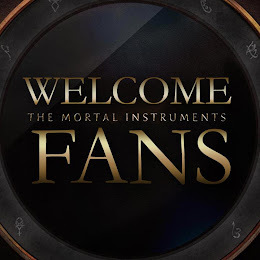 Constantin is pushing ahead with its adaptations of Cassandra Clare’s best-selling Mortal Instruments franchise and plans to restart production on the second film in the series, The Mortal Instruments: City of Ashes, next year. 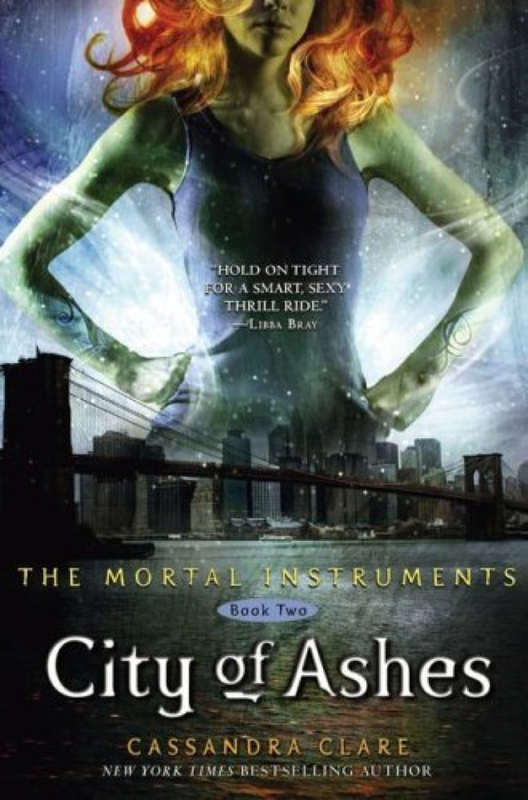 The executive producer, Martin Moskowicz, says that City of Bones' slight miss at the box-office can be explained by "[the] marketing campaign that was too narrowly focused on teenage fans, to the detriment of Clare’s 20- and 30-something readers"
Hopefully we'll get to see more set pictures in Toronto next year! YES!!!!! This is great news! This is fantastic news! I was worried that since filming was suspended, that it may never go back into production. I would like to know where they were doing their marketing for MICoA. I don't think I saw a TV spot until the week of its release. It may be in magazines and such. I know when I asked a number of my friends if they were going to see it, they had never heard of it....so I think the way they present the movie to the general public, could improve quite a bit. I am so glad they decided to go forward with the sequel. It would have been a shame if the had suspended it. There is so much potential in the story and quite frankly the cast is infinitely more talented than that of twilight. I agree with the previous comment- there simply was not enough advertising about it on TV. I can only recall seeing a commercial about it a couple of times and then it was gone. I hope they have marketing figured out for the next one.